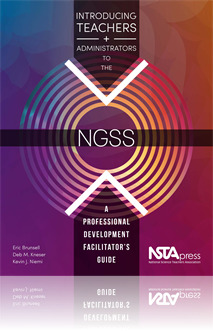 I thought this chapter did a great job of showing teachers how to familiarize themselves with the NGSS. I thought having the teachers work through steps that are broken down into four different activities that will help the teachers to see the changes between the standards and how they are related to each other. This would be a great resource for teachers who are starting out new with these standards and are wanting to gain more knowledge about the standards.